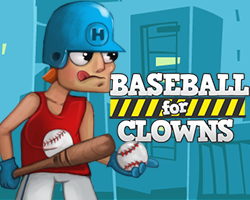 Now here is a baseball dress up game for all the ladies and fashion lovers that want to try out some nice outfits to wear to the stadium or any other good occasion. Of course this game can also be for every guy that wants to create his dream baseball girl like in the movie Weird Science. Use your creativity to match different clothes and come up with something fresh. Play a nice game of baseball with Spongebob and his friends. Get the bigger score batting the balls that the pitcher is throwing you. This game is played with mouse only. 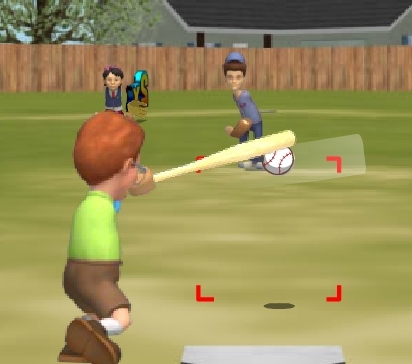 A nice and cool version of Baseball game! 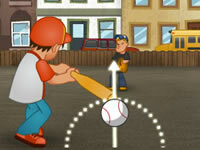 Throw pitches, swing your bat and hit a home run to win! 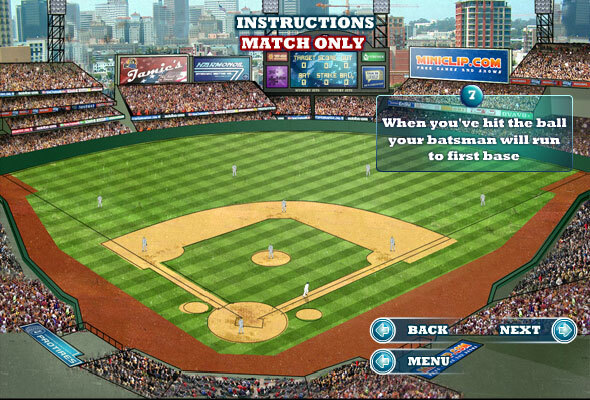 You've got some challenges to complete in this baseball game. 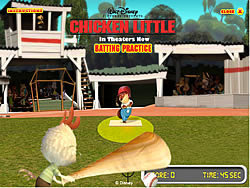 Batter up, hit home runs, specific sections of the field and even the pitcher himself.